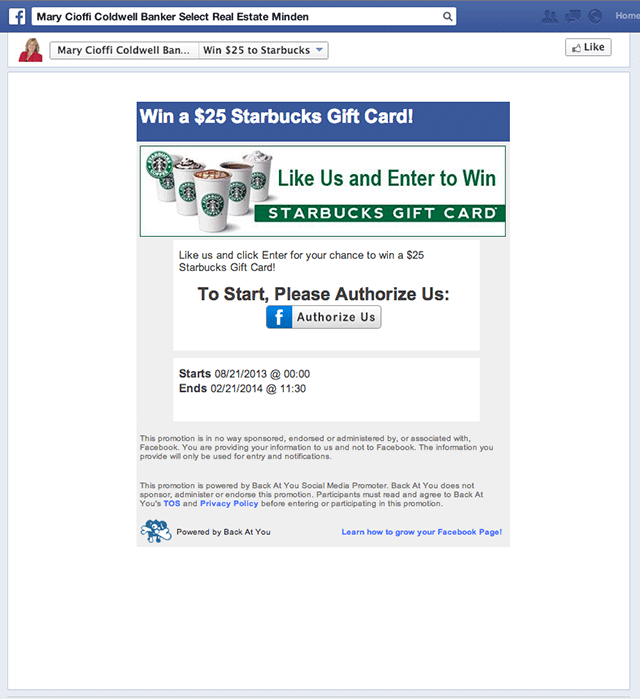 Are you using Facebook as a marketing tool for your real estate business? More than 45 percent of agents who answered a Movoto survey reported having Facebook Pages but only a fraction of them say that they see social media as way to help them make money. If you’re using Facebook but haven’t seen any results from your efforts, the first thing to consider is setting up a Facebook Page. You can either convert your profile to a business Page, and convert your friends to Likes, or set up a separate Page that you use for business only. If you want to learn more about how to create a Facebook Page, download our new Facebook Maintenance Manual. One reason to establish a Facebook Page is that it allows you to use apps which can increase the visibility of your business, give prospects the opportunity to learn more about you and your expertise — i.e., your personal brand — and motivate them to share information about your listings and your business. 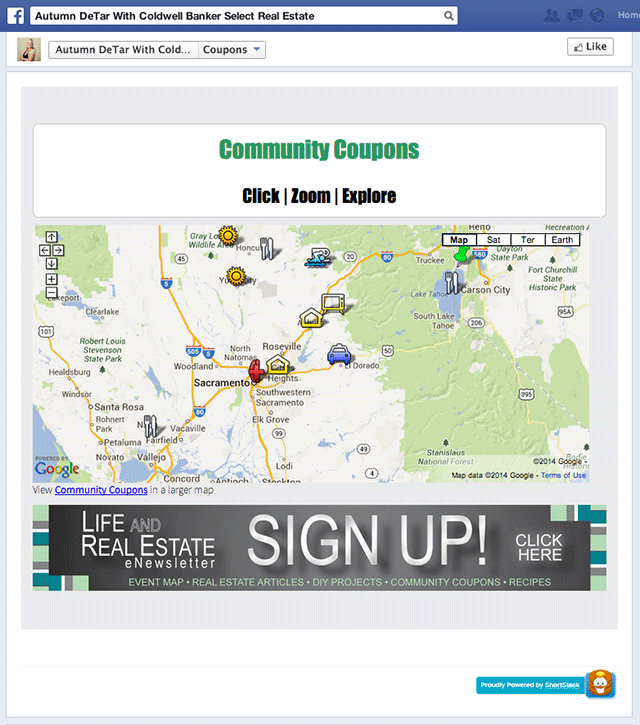 Here are 5 apps that will help real estate agents use Facebook more effectively. In this brave new digital world, home buyers have access to a broader range of listings through websites like Zillow.com. Make your Facebook Page a one-stop shop for house hunters by making super convenient. 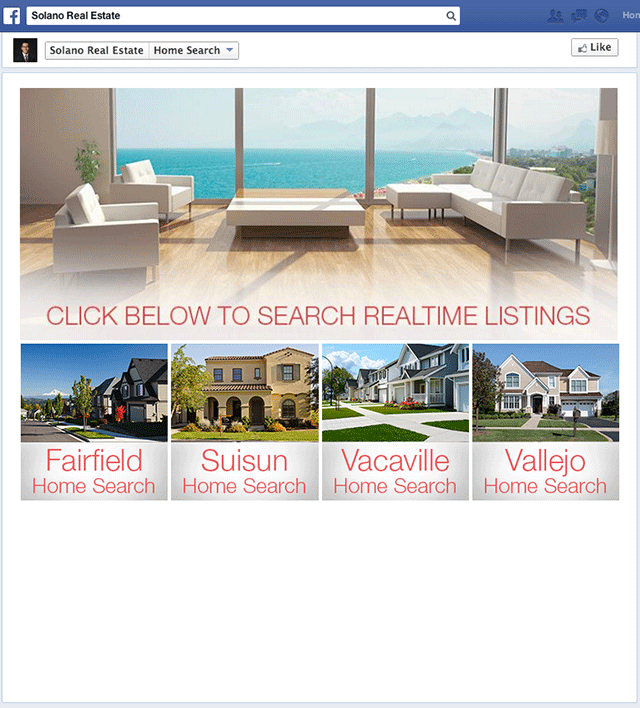 Solano Real Estate in California has a great example of how you can highlight the listings in your area, even town by town, to make it easy for your clients to scan. This could ultimately save you time since you won’t show them houses that aren’t their style. There’s a reason that realtors’ business cards and other marketing materials almost always have a photo. Home buyers and sellers often end up having very intimate relationships with their realtors. The realtor has keys to their clients homes and it also privy to all sorts of financial information that most people wouldn’t even share with their parents! But a photo can only say so much. Offering up some free info for potential home buyers/sellers may give you a foot in the door and help you gain new clients. Even your existing clients will appreciate your willingness to share what you know about, say, how to prepare a house to sell. You can write an ebook that’s filled with your knowledge, or even just do a simple list of how-tos. It’s an opportunity to let your clients know how experienced you are. You can segue your “free info” app into a newsletter or blog sign up by asking the question, “Was that helpful? For more great info, sign up for our newsletter here.” If you already put the work into writing a newsletter or blog, you may as well get it in front of more faces. 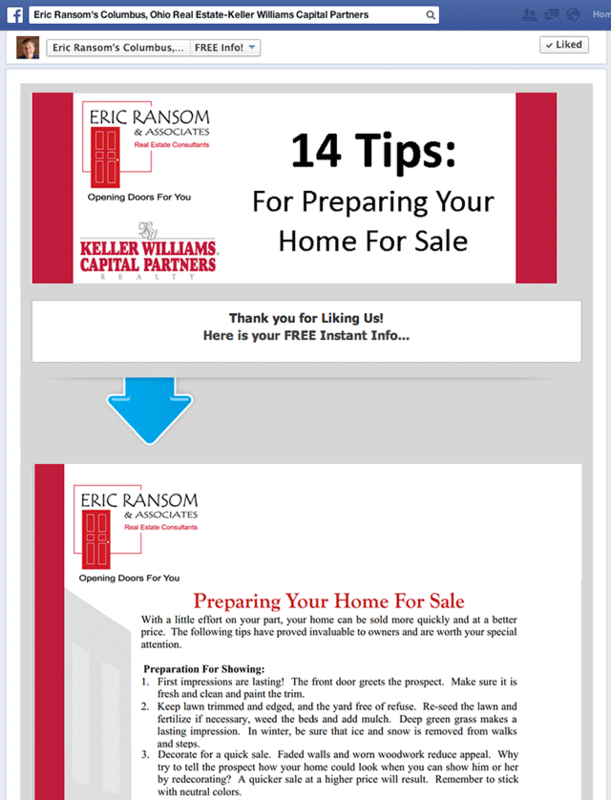 Having newsletter and/or a blog is a great way to share news about real estate with your customers. If starting and maintaining a blog seems overwhelming, start with a newsletter. 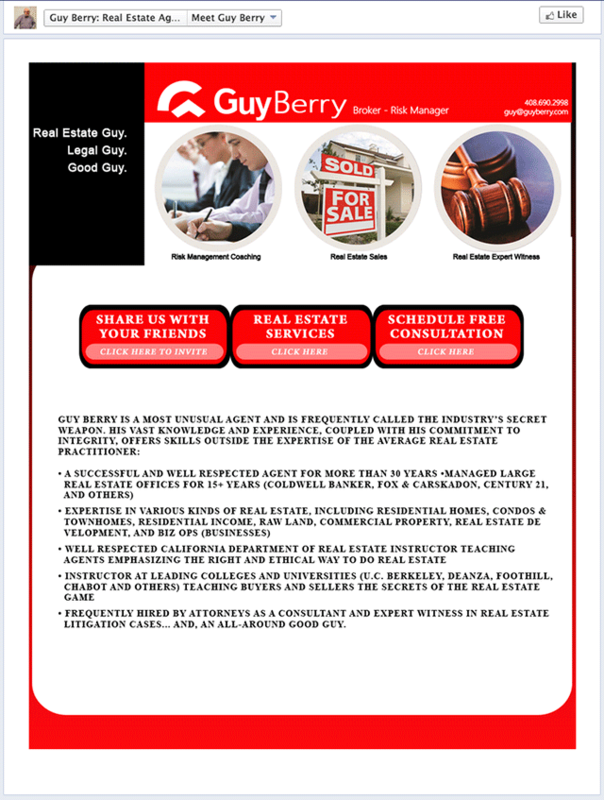 You can compile real estate news from other sources and send the the round-up to your customers once a month or so (just be sure to properly credit the original source). 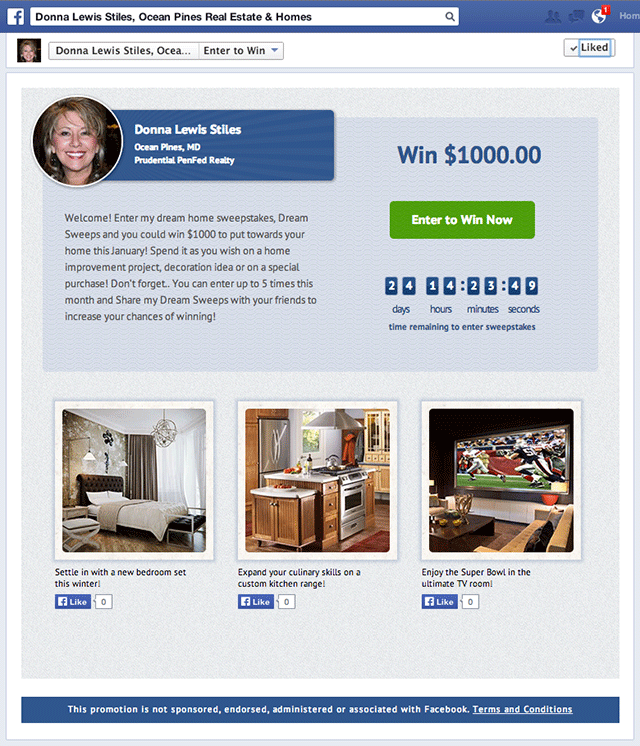 People love to win free stuff so one easy way to reach outside of your usual client-finding circles is to host a giveaway or contest. You can even keep this app completely un-real estate related so it will appeal to the largest audience.